Story Week, hosted by Columbia College Chicago's department of Creative Writing, is an event that brings together writers, students and storytellers under one unifying theme. The theme for 2014 was "Divercity: Urban Stories." 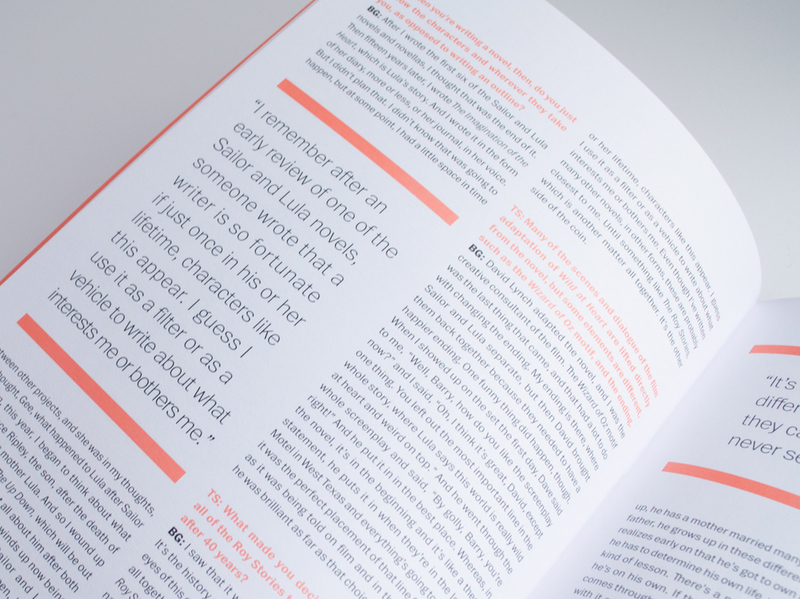 Through a strict grid, bold color fields and strong display typography the design connotes an urban landscape, while still allowing the written content to come to the forefront of the book.